Kumar, originally hailing from Begusarai district of Bihar, is a graduate in Nautical science from TS Chanakya University of Mumbai. Before getting into IAS, he worked in shipping industry, a phase when he travelled across oceans and nurtured a dream to undertake a journey from the deepest sea to the highest mountain. Before embarking on the journey to Mt Everest, he completed advance mountaineering courses from Himalayan Mountaineering Institute, Darjeeling. This time, Kumar will be accompanied among others by his fellow IAS Vikram Jindal who originally hails from Haryana. Jindal, 29, is a Rajasthan cadre IAS. He did his MBBS from Delhi’s Maulana Azad Medical College before getting into IAS. The three other team members who are also venturing into climbing the peak at 8,848 metre are Ms. Saroj Kumari, a 2011 batch IPS, 2012 batch IPS Suhail Sharma and 2011 batch IFoS S Prabhakaran. IPS officer Suhail Sharma is from Amritsar and is now serving in Maharashtra cadre. 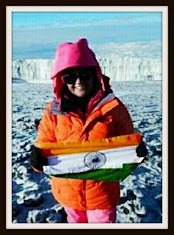 Sharma was recently quoted by The Tribune as follows: “Climbing Mount Everest gives us the elusive and unique satisfaction that at least in one direction on this planet, we can claim our journey to be complete.” IPS Saroj Kumari is from Gujarat cadre. 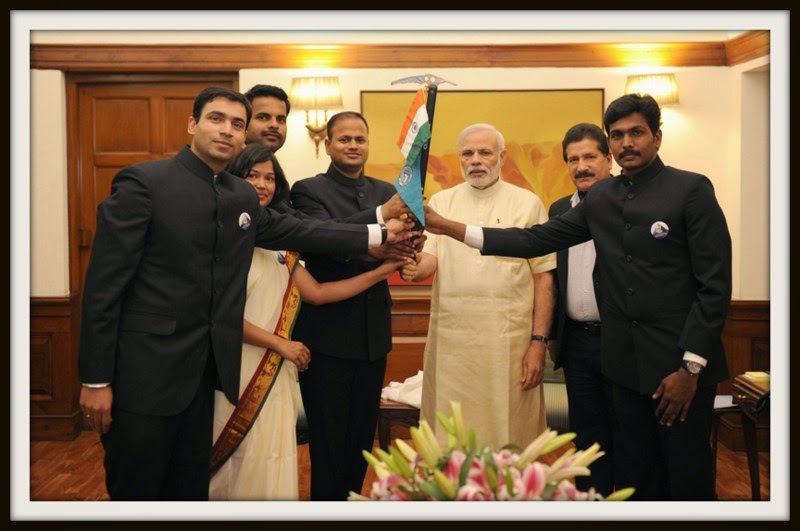 S Prabhakaran, originally belonging to Tamil Nadu, is a 2011 batch Indian Forest Service officer. Tensing Norgay and Edmund Hillary became the first persons in the world to scale Mount Everest in 1953. Indian expedition, led by Lieutenant Commander MS Kohli, in 1965 succeeded in Everest expedition, and thus the year 2015 marks the golden jubilee of the Indian venture. This expedition of the civil servants will be carrying the banner of Swachh Bharat to the peak. All the best for expidition.